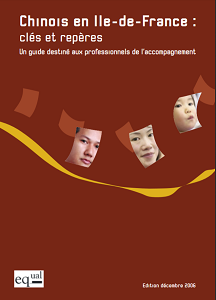 Based on our field experiences, tools and productions we make available for you here aim at promoting our fight against inequalities and social injustice, and especially aim at spreading teachings we retained from our practices to the greatest number of people. Because urgent action is needed, draw on each other’s achievements to promote them on a wider scale and contribute to spread our solidarity practices. 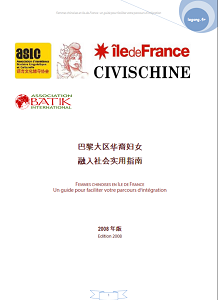 Available in French and Chinese, this manual aims at facilitating the integration of Chinese women into French society, notably by informing them about the rights they have.